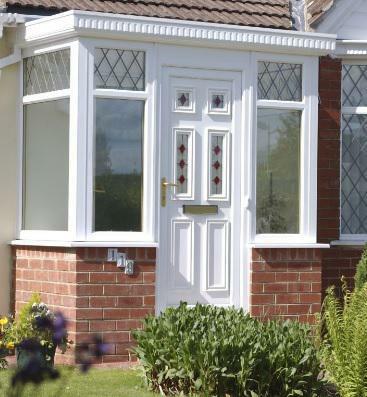 Frames Conservatories Direct are a family run business, trading in Bury St Edmunds since 2001. We are a bit different to our competitors - we don't employ hard-sell, pressure techniques to sell our products. Customers come to us with a need for home-improvement and we talk through the options before giving them a price. 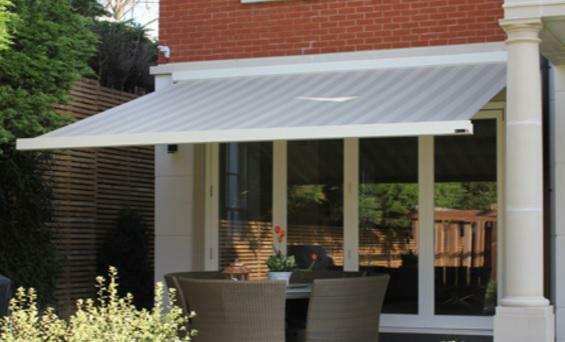 Frames Conservatories Direct supplies and installs all types of home improvements products - windows, doors, conservatories, glazed extensions, porches and garage doors. 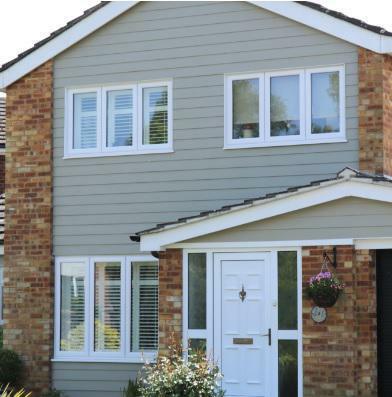 Whether you are looking for contemporary and practical UPVC, sleek and hard-wearing aluminium or character timber or timber alternative - Frames Conservatories Direct has it all. We have the largest showroom in the area with over 60 examples of windows and doors and 10 full-sized conservatories all on display for you to view at your leisure. We are open 7 days a week. We have won the National Customer Satisfaction award for Customer Service for 3 years running (2014, 2015 and 2016) so you can be sure of a quality service when you come to Frames Conservatories Direct. Our fitting team are polite, professional and efficient and receive great feedback from our customers. All our fitters are employed by us and qualified to NVQ Level 2. We are proud of the repeat business we get from previous customers and the amount of customers who recommend us to their friends. We require no deposit and we have attractive funding options available. 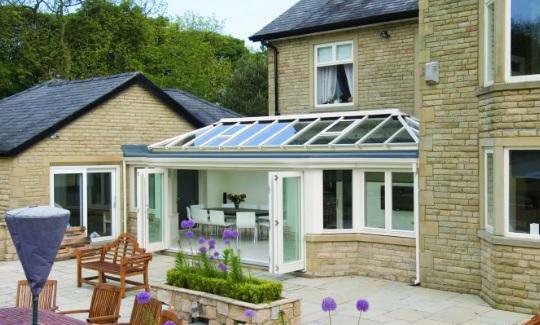 Frames Conservatories Direct are part of Network Veka, Network Veka is a comprehensive Consumer Protection and Competent Persons Scheme which protects consumers and carries out continuous assessment of its members to ensure the highest standards are maintained. We are the only installer in the area with a BSi Kitemark for installation and we are Trading Standards approved. 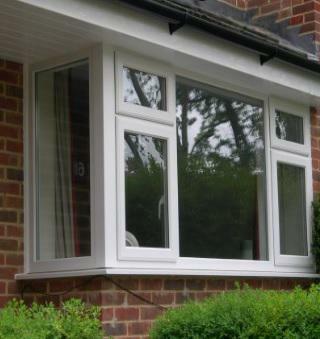 "very pleased will have in future"
"The fitters from Frames Conservatories Direct were prompt, polite and finished the job to a very good standard, leaving our home and patio in immaculate condition. We were well looked after by the office team. Even when we discovered a minor issue with the beading around one of the new doors it was soon rectified to our complete satisfaction. I would not hesitate to recommend this company to others. They are a class outfit." "Extremely polite, courteous workmen. Friendly service all round. Non pressure sale."